So How Do You Motivate Yourself? How do you find the strength to go out there and chase your dreams when it seems like it’s so far out of reach it’s seemingly impossible to achieve? How do you get the fire burning within you again? The answer is not as difficult or as impossible as you may think it is right at this very moment. 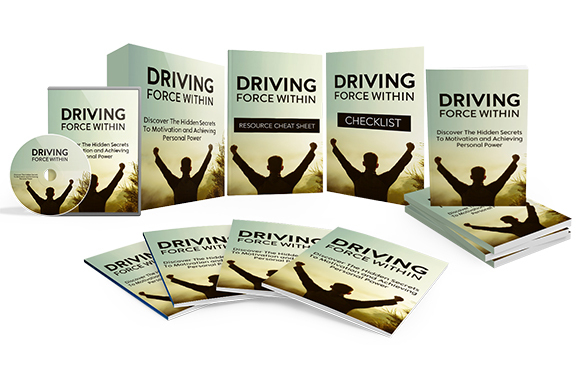 Let me introduce you to… DRIVING FORCE WITHIN video course. 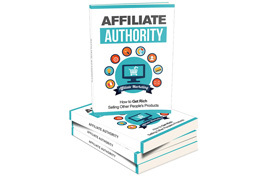 Discover The Hidden Secrets To Motivation and Achieving Personal Power.